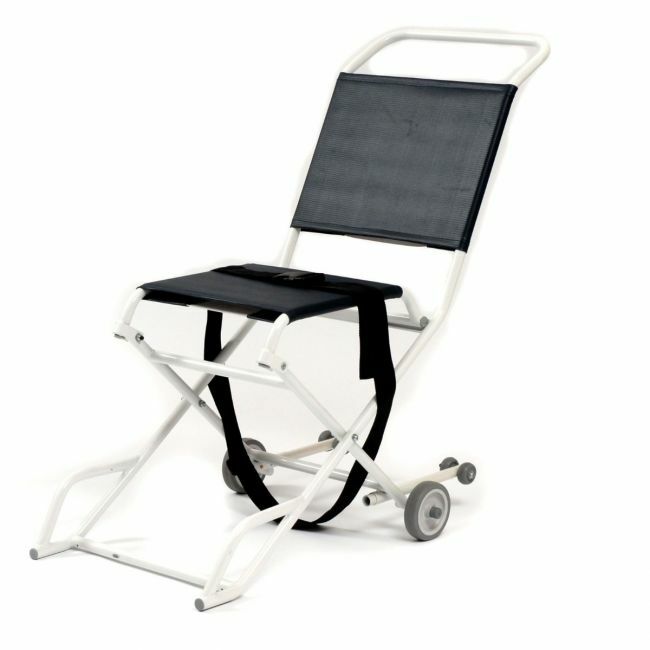 Be prepared in the event of an emergency with an ambulance evacuation chair you can rely on. This ambulance evacuation chair with 2 castors is suitable for moving patients in a safe and controlled manner. When not in use, the evacuation chair folds virtually flat so it can kept neatly out of sight and ready to use in seconds should it be needed.